GUELPH, ON – Wellington Brewery has announced details of its 5th annual collaborative release with the Kazoo! Fest music and arts festival. Kazoo! Brew will be available at all licensed events at this year’s Kazoo! Fest, which is taking place April 11th to 15th at venues throughout Guelph. 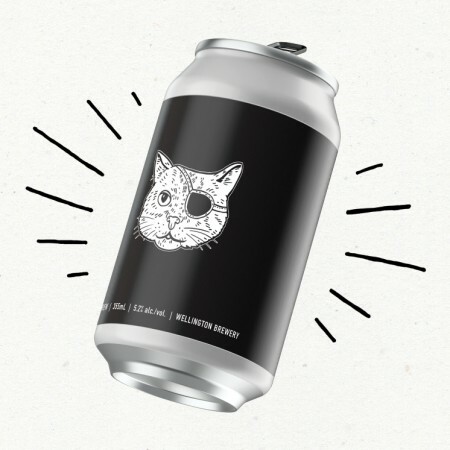 It will also be available on Friday April 13th in 355 ml cans at Wellington’s retail store.